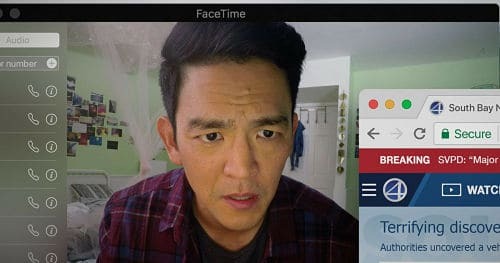 Director and co-writer Aneesh Chaganty, in his feature film debut, sends out a cautionary message on our increasing reliance on the ever-evolving digital realm, but sadly he does so in a way that is neither absorbing nor unsettling. The script is littered with twists and McGuffins. Shallow, humourless and overloaded with computer-y jargon, Searching barely merits a click. Here’s what makes Searching more interesting than every other film with a similar plot – it is presented entirely on computer and phone screens.It works as a found footage movie but there are a number of ways in which Searching transcends that subgenre. For one, we see the entire plot unfold through windows like Youtube, Gmail, Skype and social media platforms like Facebook. 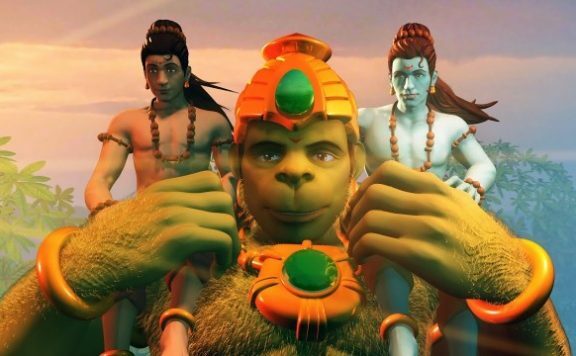 Presenting this film in computer and phone screen format lends a layer of believability and the lack of necessity of the editing process as we see the events unfold. It works like a bridge between fiction and a true crime documentary where your disbelief is suspended just enough to let yourself be swept away by the many dramatic moments.